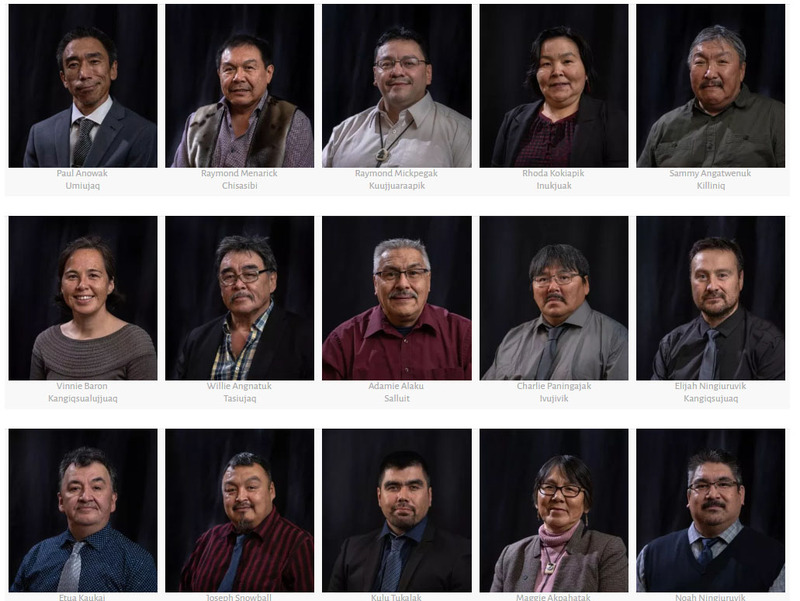 Makivik Corp.’s directors represent each of Nunavik’s 14 communities as well as Killiniq and Chisasibi. Five positions are up for election on Feb. 28. Nunavik’s Makivik Corp. has opened nominations for five community director positions that will be up for election on Feb. 28. Community directors are the elected representatives who make up Makivik’s board of directors. Nominations have opened this week for potential candidates from the Nunavik communities of Aupaluk, Inukjuak, Quaqtaq, Salluit and neighbouring Chisasibi. Nomination forms are available at Northern Village offices in Nunavik by contacting the chief returning officer at elections@makivik.org. 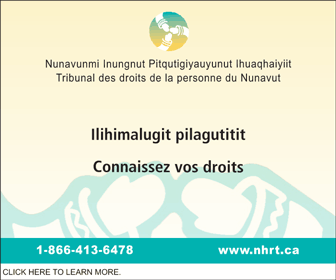 Candidates must be fluent in Inuktitut, residents of the community they intend to run for, and beneficiaries of the James Bay and Northern Quebec Agreement. Potential candidates cannot have been recently convicted of an indictable offense punishable by a prison term of two years or more. Nomination forms must be sent to Makivik’s returning officer by Feb. 11 at 5 p.m.
On election day, Feb. 28, Nunavimmiut can vote between 10 a.m. and 6 p.m. at their local Makivik Corp. office or designated polling station. An advance poll will be held Feb. 25 during the same hours. which five communities are in of a need new representatives …? Makivik has only ever had worthless know-nothing bums on directors’ seats, getting money for doing nothing. Makivik owns First Air. 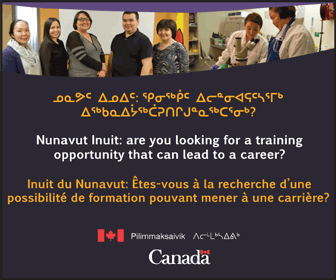 How many Inuit has the company trained for employment in all the 30 years Inuit have owned it? How much cooperation has there been between the company and education departments so as to get Inuit trained for worthwhile jobs? By now, First Air should have close to 100 percent Inuit employees, including management, accountants, engineers and pilots. First Air doesn’t even have Inuit counter staff. The other day I saw a counter staff woman in the Ottawa airport and I asked Inuvee? She didn’t understand the question. She was a Chinese Canadian. Thanks for voicing it, #2, I totally agree with you. First sitting they’ll get paid almost $10 grand so from then on, they’ll keep their mouths shut and turn a blind eye to all the corruption and abuse of funds. They are puppets and are never allowed to rock the boat. Shameful, disgrace.